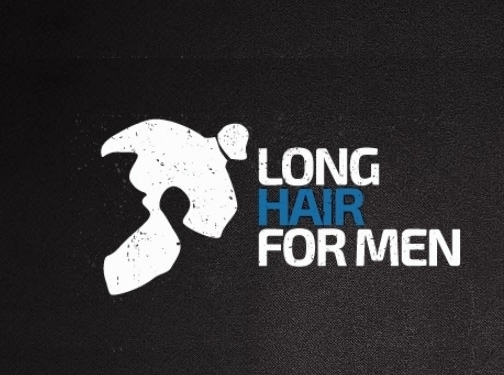 Long Hair For Men was created to help out any men out their who want to have long hair but don't really know what to expect when starting the hair growth journey. Most guys aren't aware of all the things that can go into having long hair or how much of a struggle it is to even make it through what is known as the awkward stage where it's almost impossible to style your hair to look good. Women have so many sources to go to when it comes to hair but it seems the internet is lacking websites that have information for guys, specifically guys with or in the process of getting long hair. After realizing this and seeing how long hair on guys is starting to become more popular led to the creation of longhairformen.com! US (Fultondale, AL) based business providing information on hair care for men. Website includes articles, contact form.